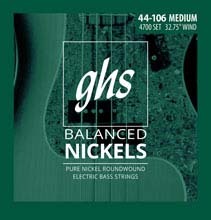 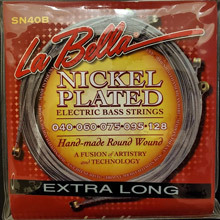 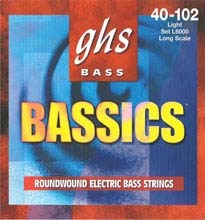 DR Long Neck Electric Bass Strings are Taper Core Stainless Steel wound on a Hex Core. 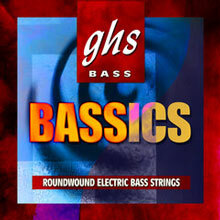 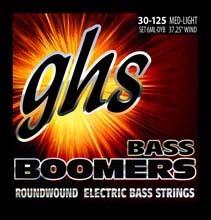 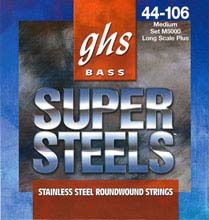 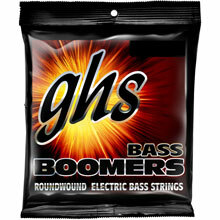 Contemporary bass players, as well as bass makers, who demand a taper core string to enable modern bass playing techniques will be delighted by the superior performance DR Taper Core electric bass strings deliver. 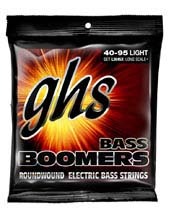 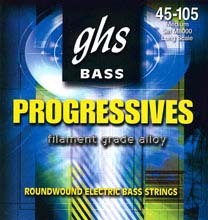 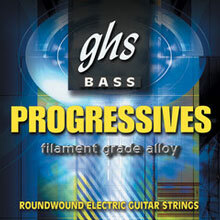 Today's 4, 5, and 6 string bass players searching for increased stability in the lower registers will find great clarity and definition with DR tapered bass strings. 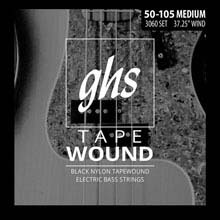 DR Taper Cores use a single wrap around the core as the narrow winding passes over the bridge. 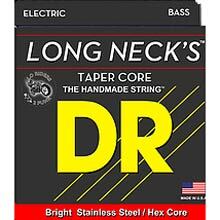 DR Long Necks Tapered string sections are ideal for Through Body instruments where Taper Core strings are desired. 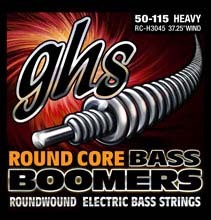 37.75" Winding from Ball to Taper - Fits most 34" and some 35" instruments.